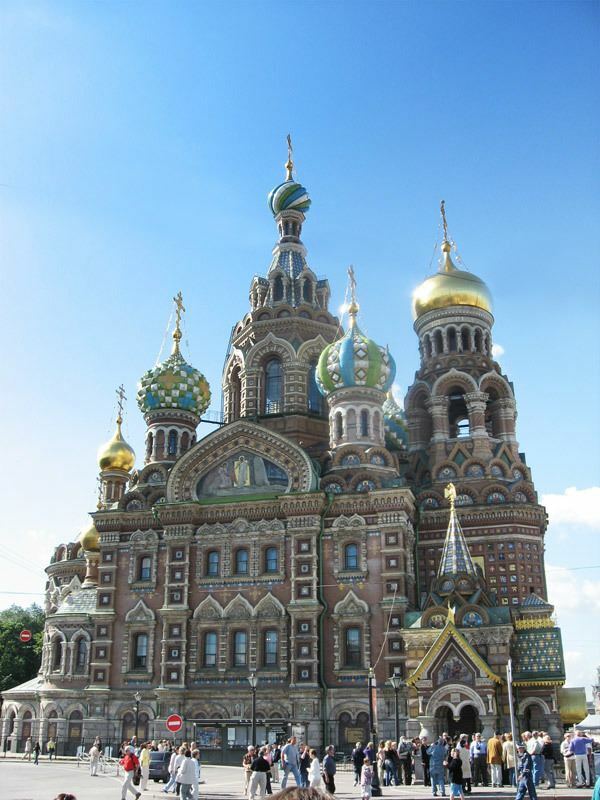 Saint Petersburg is the second largest city in Russia, politically incorporated as a federal subject (a federal city). It is located on the Neva River at the head of the Gulf of Finland on the Baltic Sea. 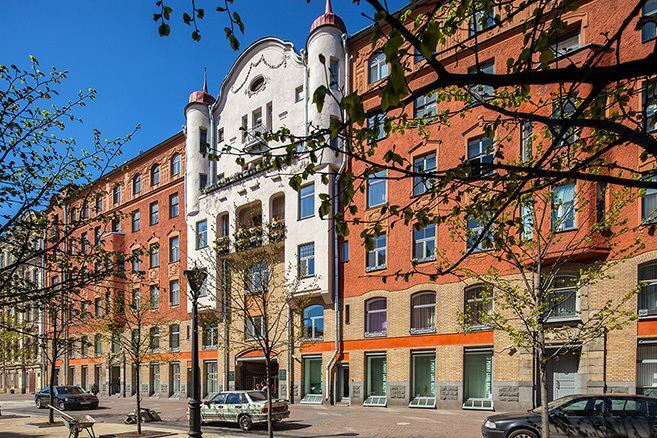 In 1914 the name of the city was changed from Saint Petersburg to Petrograd , in 1924 to Leningrad , and in 1991, back to Saint Petersburg. In Russian literature, informal documents, and discourse, the word "Saint" (Russian: ) is usually omitted, leaving "Petersburg" . In casual conversation Russians may drop the "burg" (Russian: ) as well, referring to it as "Piter". 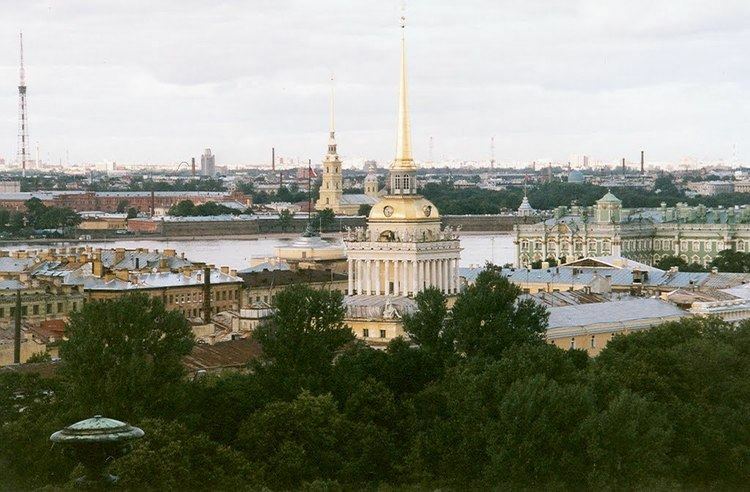 Saint Petersburg was founded by Tsar Peter the Great on May 27 [O.S. 16] 1703. Between 1713–1728 and 1732–1918, Saint Petersburg was the imperial capital of Russia. In 1918, the central government bodies moved from Saint Petersburg (then named Petrograd) to Moscow. It is Russias 2nd largest city after Moscow with 5 million inhabitants (2012) and the fourth most populated federal subject. 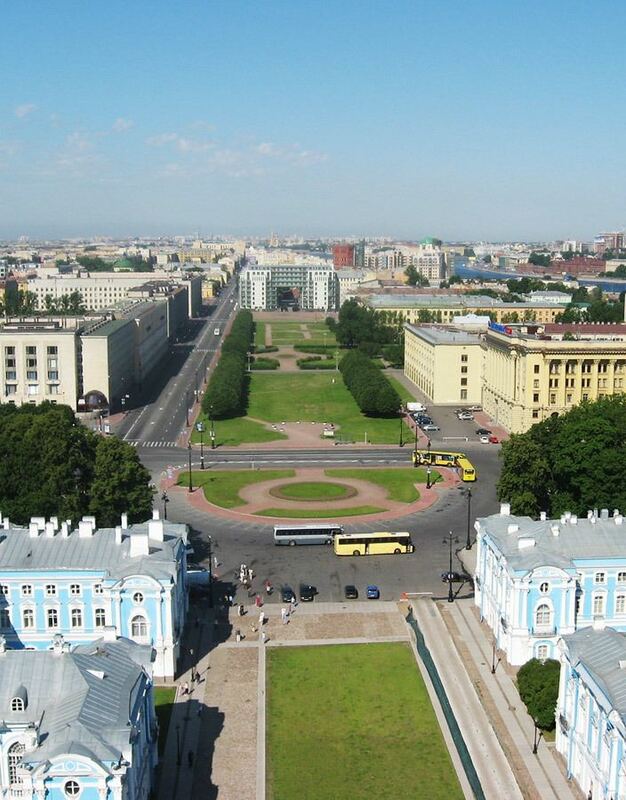 Saint Petersburg is a major European cultural center, and also an important Russian port on the Baltic Sea. Peter the Great was interested in seafaring and maritime affairs, and he intended to have Russia gain a seaport, so it could trade with maritime nations. He needed a better seaport than Arkhangelsk, which was on the White Sea to the north and closed to shipping for months during the winter. In 1725, Peter died at the age of fifty-two. His endeavours to modernise Russia had met with opposition from the Russian nobility—resulting in several attempts on his life and a treason case involving his son. In 1728, Peter II of Russia moved his seat back to Moscow. But four years later, in 1732, under Empress Anna of Russia, Saint Petersburg was again designated as the capital of the Russian Empire. It remained the seat of the Romanov dynasty and the Imperial Court of the Russian Tsars, as well as the seat of the Russian government, for another 186 years until the communist revolution of 1917. The names of saints Peter and Paul, bestowed upon original citys citadel and its cathedral (from 1725—a burial vault of Russian emperors) coincidentally were the names of the first two assassinated Russian Emperors, Peter III (1762, supposedly killed in a conspiracy led by his wife, Catherine the Great) and Paul I (1801, Nicholas Zubov and other conspirators who brought to power Alexander I, the son of their victim). The third emperors assassination took place in Petersburg in 1881 when Alexander II fell victim to narodniki (see the Church of the Savior on Blood). The elevation of Saint Petersburg ranges from the sea level to its highest point of 175.9 meters (577 ft) at the Orekhovaya Hill in the Duderhof Heights in the south. Part of the citys territory west of Liteyny Prospekt is no higher than 4 meters (13 ft) above sea level, and has suffered from numerous floods. Floods in Saint Petersburg are triggered by a long wave in the Baltic Sea, caused by meteorological conditions, winds and shallowness of the Neva Bay. The four most disastrous floods occurred in 1824 (421 centimeters or 166 inches above sea level, during which over three hundred buildings were destroyed), 1924 380 centimeters or 150 inches, 1777 321 centimeters or 126 inches, 1955 293 centimeters or 115 inches, and 1975 281 centimeters or 111 inches. To prevent floods, the Saint Petersburg Dam has been constructed.